Well, I decided to take the plunge and create yet another blog. Why? Possibly I’m simply obsessed with self-expression, or perhaps I’m beginning to wonder if I will actually get a job. That being said, it seemed like the thing to do at the moment, especially when there seem to be few job prospects on the horizon. 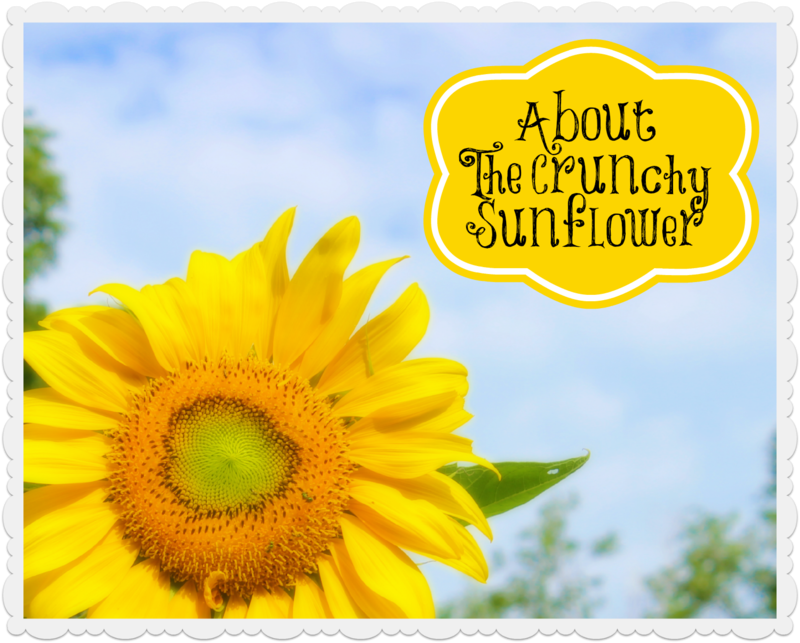 The Crunchy Sunflower will be a blog that explores my attempts to create a happy and healthy life on a small budget. Thus it will include a wide range of posts, such as recipes, tips, and crafts. I’ll go ahead and show you my failures as well as my successes, providing you with some benefit from my experience. Too maybe it will inspire you to live a full and frugal life! My husband, of course, is more than happy to sample foods other than frozen pizzas. Perhaps we will all benefit from the new addition.